The bar is located close to the Sea Cows Bay Bridge, adjacent to Ellis Thomas Downs. 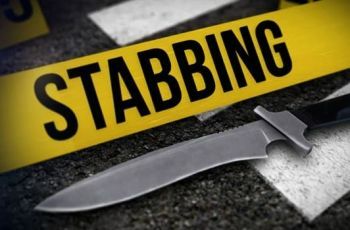 The full details of what happened are sketchy, however, one male turned up at Peebles Hospital just before midnight with a knife wound to the stomach area according to a source familiar with the incident. The man, who also works for a car wash company in Road Town is still hospitalised and police are said to be investigating the incident. The man is to have surgery today, Saturday, January 26, 2019, at Peebles Hospital according to the same source. Our News Centre will bring more details as they unfold. This is why I am home before it gets dark. People are angry and tired. Tempers are short. I hope the man will be alright. Red man why you let them stab you?